English singer-songwriter, Ed Sheeran, will be in Johannesburg and Cape Town from March the 23 to 28. Due to security concerns, following a crime surge at the Global Citizen Festival – concert-goers have been advised to adhere to strict instructions to ensure their safety. Security at the FNB stadium in Johannesburg has also been beefed up. Organisers say they have learnt from previous experiences and are ready to host a successful event. Ed Sheeran’s initial announcement sent many South African music lovers racing for concert tickets, and seats were sold out within minutes. The multi-award winning performer will be at the FNB Stadium in Johannesburg this Saturday and Sunday, and people are advised to keep an eye on the Big Concerts or Computicket website for security details, parking access and ride-hailing information. There will be enhanced checks of tickets at the venue, so people are encouraged to arrive early. Meanwhile, as concert goers prepare for this weekend’s Ed Sheeran Concert, people are being assured that the lights will stay on. 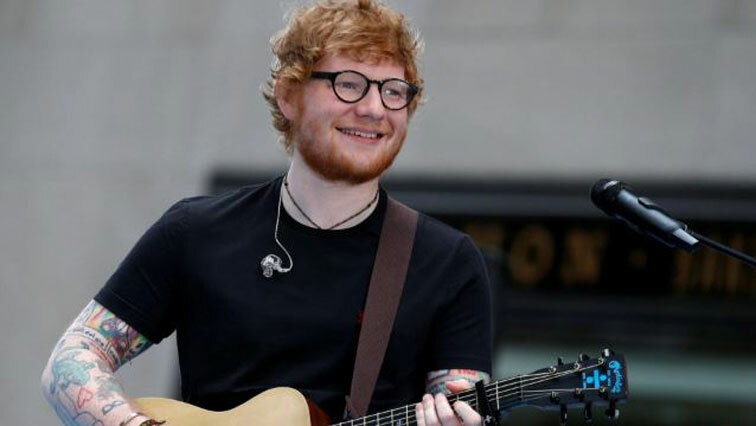 The post ‘Ed Sheeran fans must adhere to instructions to ensure their safety’ appeared first on SABC News – Breaking news, special reports, world, business, sport coverage of all South African current events. Africa's news leader..